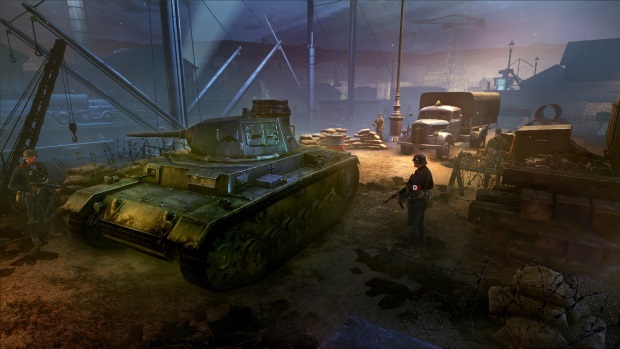 BANDAI NAMCO Games America Inc. and CI Games, a fast-growing international publisher and developer of interactive entertainment, have released Enemy Front, a new first-person shooter action game set against the backdrop of the Warsaw Uprising during World War II. 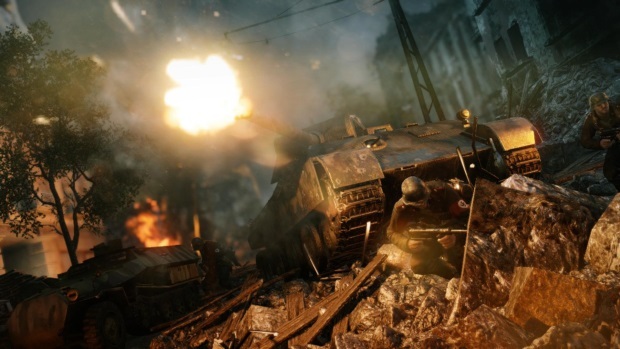 Enemy Front is available for $39.99 on Xbox 360® games and entertainment system from Microsoft, PlayStation®3 computer entertainment system, and PC throughout the Americas. A GameStop exclusive Limited Edition of Enemy Front is also available in the United States and Canada for $49.99.